Surprise freebie! Check your emails from Samplesource! 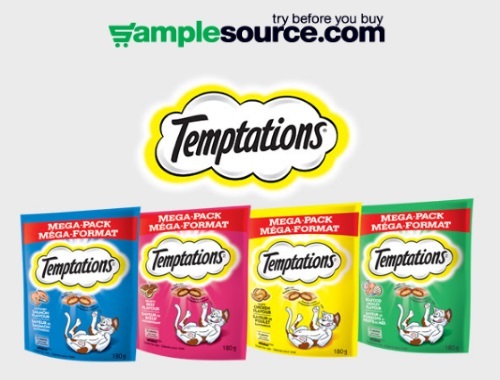 I got an email that I will be receving a coupon for a Free 180g bag of Temptations cat treats! The email specified to be sure to use the copon asap before it expires. Allow 5-10 business days for the coupon to arrive in the mail. No need to do anything, this is just an email letting you know that you're getting one! This is just one perk of being a member of Samplesource, surprise samples and coupons! Please note Samplesource Fall Free Sampler packs should be going live soon, click here to see our Samplesource Fall Sampler Sneak Peek post.